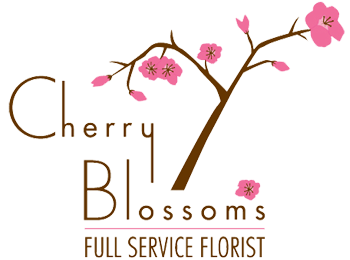 At Cherry Blossoms we can make any day and everyday a special occasion. 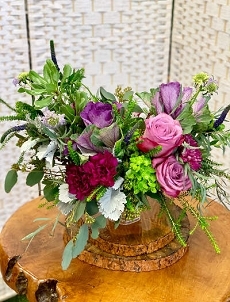 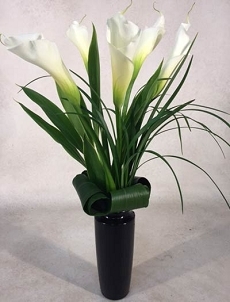 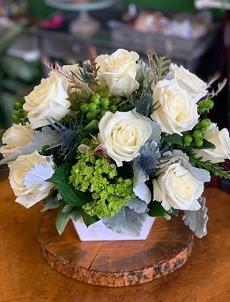 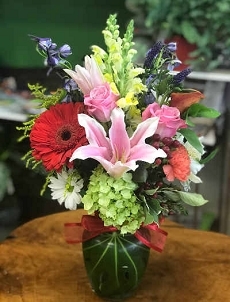 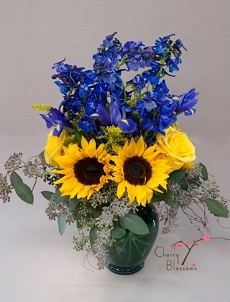 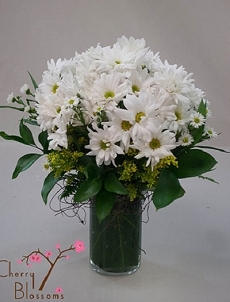 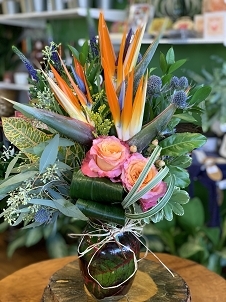 We can help make an anniversary or a birthday memorable with our spectacular floral arrangements. 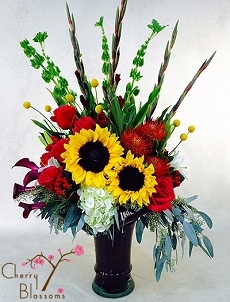 You can say "Thank you," or "I'm Sorry," with flowers. 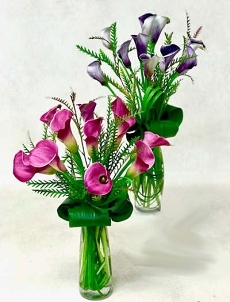 There's nothing like beautiful flowers to cheer up any get-well situation. 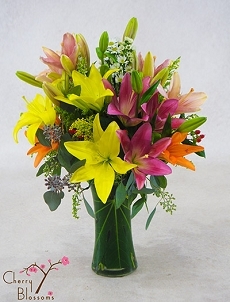 We deliver anywhere in Westminster and Broomfield and most of the Metro Denver area. 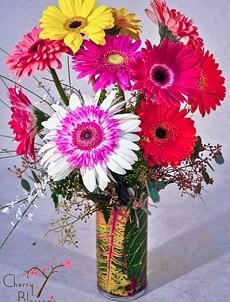 We service St Anthony's Hospital, Explema Good Samaritan Medical Center, and Avista Hospital. 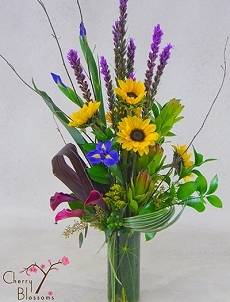 See more of our designer's work in our EveryDay Picasa album.